RCMP continue to investigate an incident that left one person dead and led to several schools being locked down on Nov. 26. Police were called to an incident at a residence near West Lakeview Drive and West Creek Mews at about 10:30 a.m.
On arrival, police discovered an adult male with serious injuries as a result of a gunshot in the home. The man was transported to Foothills Hospital in Calgary but succumbed to his injuries there. Police identified the victim as 41-year-old Dennis Lewis. Initial investigation by police found that an altercation took place which led to the discharge of a firearm. The RCMP Southern Alberta Major Crimes Unit have taken over the investigation with support from the Chestermere RCMP. 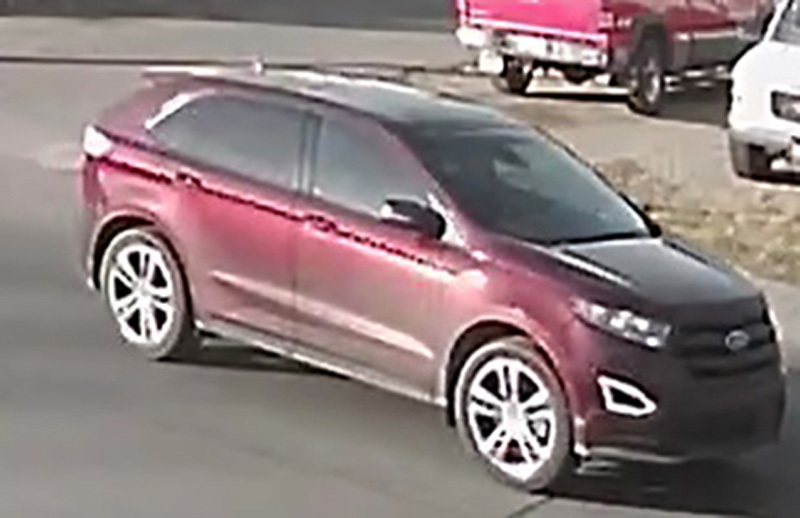 As part of the homicide investigation, police are seeking information on a burgundy 2015 Ford Edge Sport, with an Alberta license plate, BGC-2422. Police said that this vehicle was reported stolen from the area of 17 Avenue SE and 21 Street in Calgary on Nov. 3. RCMP are looking for assistance from the public in tracing the vehicle’s whereabouts and its occupants from Nov. 3-27. 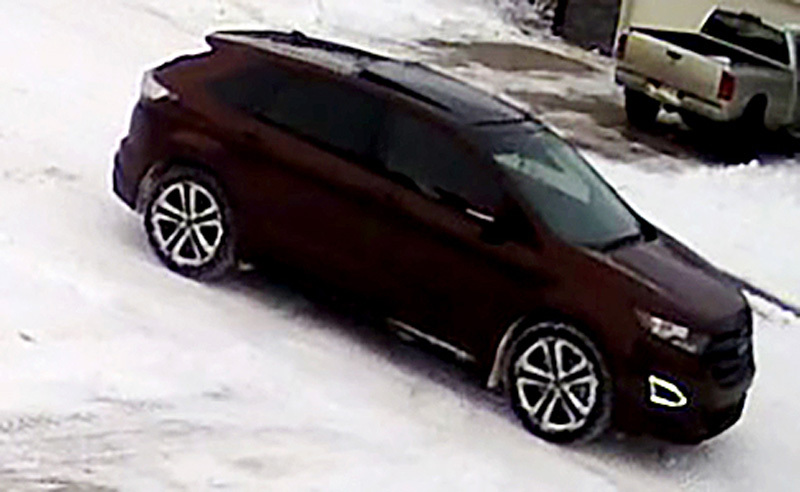 Police are also asking that anyone who was in Chestermere between 9 a.m. and 11 a.m. on Nov. 26 and may have seen the burgundy Ford Edge Sport or may have dash cam footage of it to contact RCMP. Chestermere Lake Middle School, Our Lady of Wisdom, and Rainbow Creek Elementary were all briefly locked down on Nov. 26. Chestermere RCMP are continuing to investigate the incident with the help of additional police resources including Forensic Identification Services, Strathmore RCMP, RCMP Emergency Response Team, Police Dog Services and Calgary Police. Anyone with information about this incident are asked to contact Chestermere RCMP at 403-420-4855. Anyone wishing to remain anonymous, can contact Crime Stoppers at 1-800-222-8477, online at www.P3Tips.com or by with the P3 Tips app.